Having a great space is more than just the building. We can help you achieve that complete look to really show off the space by giving the room a purpose and drawing attention to what is most important. 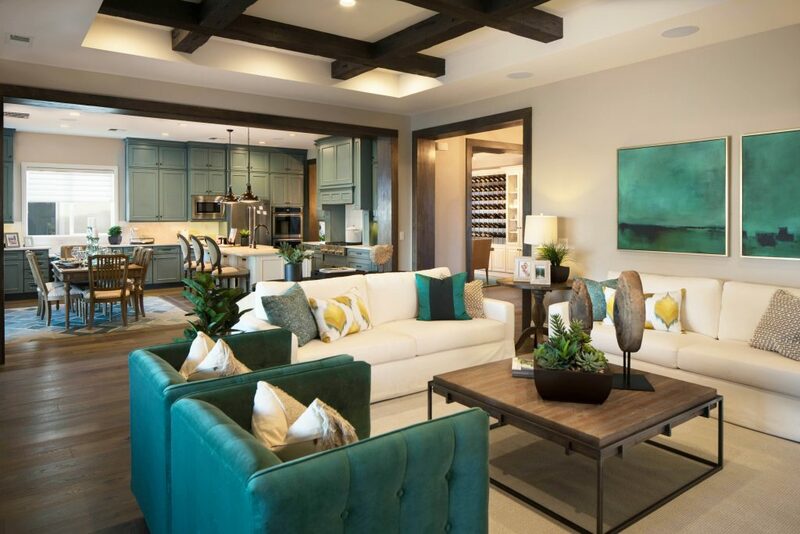 Staging and interior design can change the feel of a place from casual to elegant, we can achieve the look that offers what you are looking for.